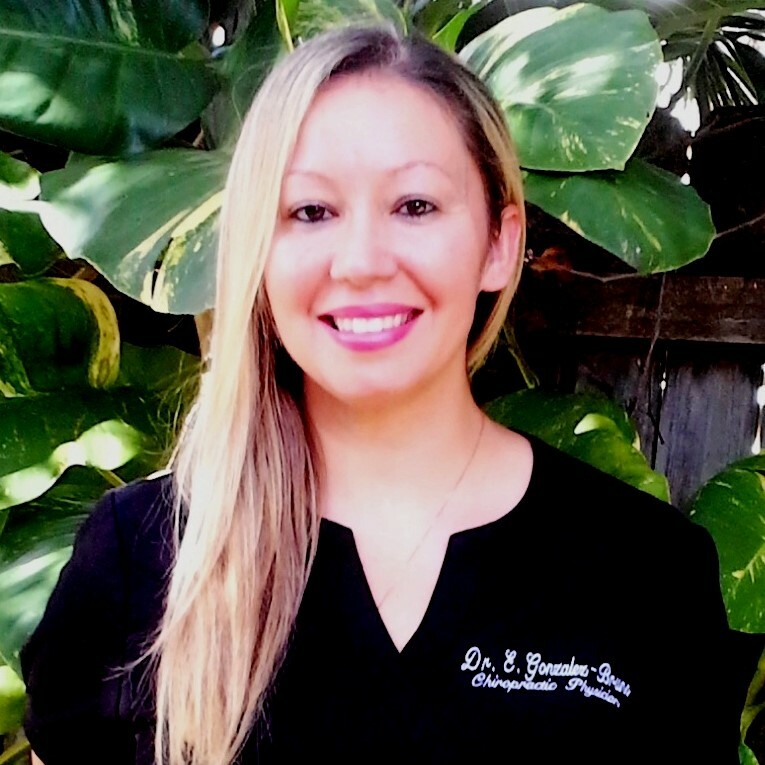 Dr. Elizabeth Gonzalez-Bruno is a graduate of Palmer Chiropractic College, Florida campus. She began her medical training and education in New Jersey as a certified nursing assistant caring for elderly and handicapped patients at a local hospital. After obtaining her bachelor’s degree in science she moved to Florida and continued her education at Palmer Chiropractic College. After graduation she worked at several state colleges teaching anatomy and physiology where she earned adjunct professor of the year honors. Dr. Gonzalez-Bruno accepted a position with one of the largest Florida insurers as an injury claims trainer where she excelled in her field. She started working directly with patients at a well-known south Florida facility where she felt was her strongest desire. Dr. Elizabeth Gonzalez-Bruno says, after 18 years of patient care “this is what I love to do”. Dr. Elizabeth lives with her husband and children Palm Beach County. She is a current member of Florida Chiropractic Association and Florida Chiropractic Physician’s Association. She is fluent in the Spanish language. 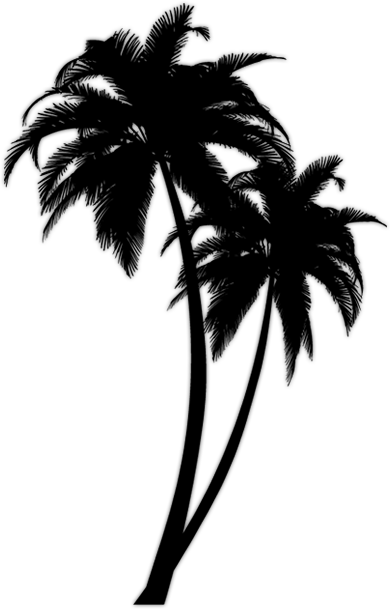 “I have been a Chiropractic patient at PBMed for a few weeks now and I LOVE it! Everyone in the office is very sweet and attentive” ~Sara K.
“With all the places I have available in my local area, I still drive 25 miles for my sessions because the staff is the best!” ~ Sara B.